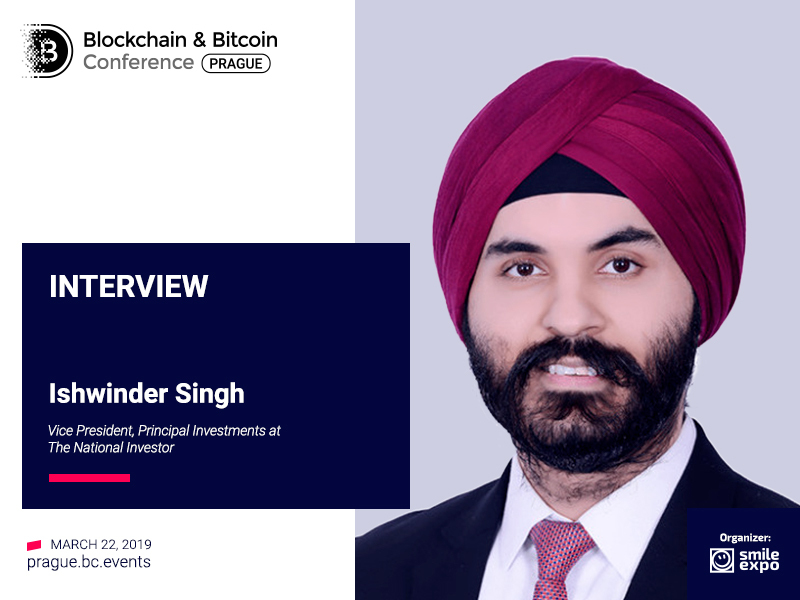 Low investors’ interest in the crypto market in 2018 has led to ICO failures, believes Ishwinder Singh, Vice President of Principal Investments at The National Investor. In the interview to the Blockchain & Bitcoin Conference Prague, the expert explained ICO failures, compared ICOs and STOs and talked about the future fundraising trends. 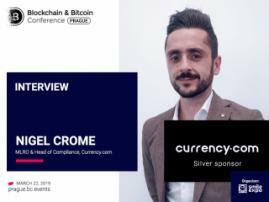 Interviewer: Blockchain & Bitcoin Conference Prague (BCP). BCP: Compare ICO and STO. Which of them is more attractive for investors? IS: At the moment, ICOs are more attractive for investors that favour liquidity and ease of trading. STOs would be more suitable for institutional investors that are used to the risk/reward profile of asset-backed securities and demand greater regulation. BCP: According to some DLT experts, STOs will be more popular in the future crypto industry than ICOs. Do you agree with this statement? Why or why not? IS: STOs do have the potential of becoming more popular in the future. This will be enabled by the development of the ecosystem (exchanges, broker-dealers, regulations etc.) that would support issuance and trading of security tokens. BCP: According to such publications as Forbes, around 55% of ICOs have failed in the second half of 2018. Do you think the failure of STOs will reach such a rate? IS: I believe the failure of ICO tokens was a result of both the recklessness seen in 2017 and 2018 among issuers and investors, and the falling investors’ interest in the crypto market in general. Shift towards regulated STOs will be better for investors as it creates a higher barrier to entry for issuers that would be able to meet compliance requirements and provide full information disclosures. However, STOs can be just as wildly overvalued as ICOs were, and investors need to exercise caution when doing their research. BCP: In your opinion, what are the main trends in fundraising of DLT projects in 2019? IS: The biggest trend is the substantial slowdown in funding of new projects. This follows from the trends seen since H2 2018, as the amount of funding gone into new projects had dramatically declined since the first half the year. Hopefully, there will be a return of interest in the crypto market during the end of 2019, fuelled by entry of larger institutions that have been monitoring this space from the sidelines for more attractive entry valuations. BCP: As an investor, what do you think is the most important to consider before investing in any crypto project? IS: While it is difficult to value early stage projects using conventional valuation approaches, the mindset of investors should be similar to what is typically seen in the VC space. Investors should pay close attention to the founders/management team’s credentials as well as prospects of the product/service being developed. They should also look carefully at what problems the team is looking to solve with the project, and whether DLT plays any significant role in this as opposed to being just a buzzword to attract investors. BCP: Has The National Investor invested in blockchain projects? What aspect of blockchain interests The National Investor? IS: The National Investor has historically deployed capital in conventional asset classes, such as private equity, fixed income, listed equities and real estate. As a regulated institutional investor, we have been closely observing the development of this sector from a regulatory standpoint. The UAE government has been proactive in studying token offerings. In 2019, we expect to see regulations in the UAE that would make it easier for companies to issue asset-backed security tokens in the country. A clear regulatory framework would make token offerings more attractive for us both as investors and potentially as a service that we can offer to our clients in the future. BCP: What will you talk about at the Blockchain & Bitcoin Conference Prague? IS: I am excited to share my thoughts on how fundraising has evolved over the years, leading up to the age of blockchain. While the Internet has made it remarkably easier for entrepreneurs to access capital, the principles of fundraising observed now are not that different from the beginnings of the modern stock markets centuries ago. 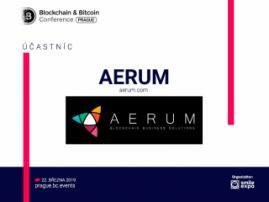 I will also discuss how ICOs grew in popularity and why the weaknesses of the ICO setup has led to a rising popularity of STOs. Learn more about the blockchain technology from the expert at the conference! 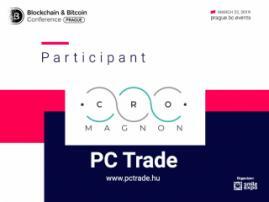 Blockchain & Bitcoin Conference Prague. We're sure that blockchain will become as commonplace as the Internet and smartphones. Leave your email to get speakers' presentations from Blockchain & Bitcoin Conference Prague!